A rich assortment of delicious pure Jasmine green teas (formed, loose leaf) and Jasmine green tea flavor blends using Natural ingredients mixed with pure green tea and pressed Jasmine providing a unique taste treat! 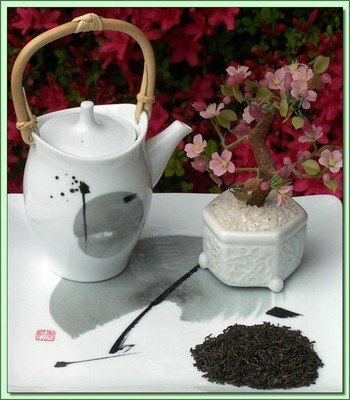 Balinese Rainbow Jasmine (China) - 4 oz. Organic Jasmine Gold (China) - 4 oz. 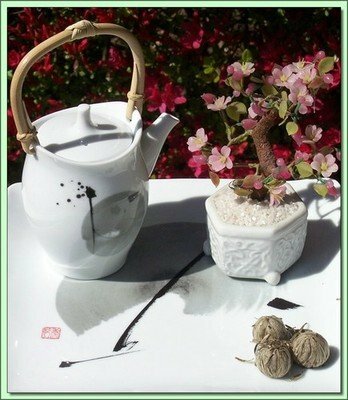 Earthly Paradise Jasmine (China) - 2 oz. 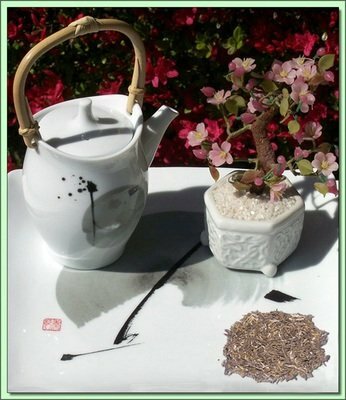 Jasmine Lichee Blend (China) - 4 oz. Jasmine Silver Balls (China) - 2 oz. 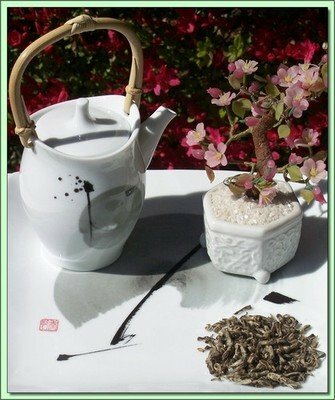 Madam Butterfly Jasmine (China) - 1 oz.